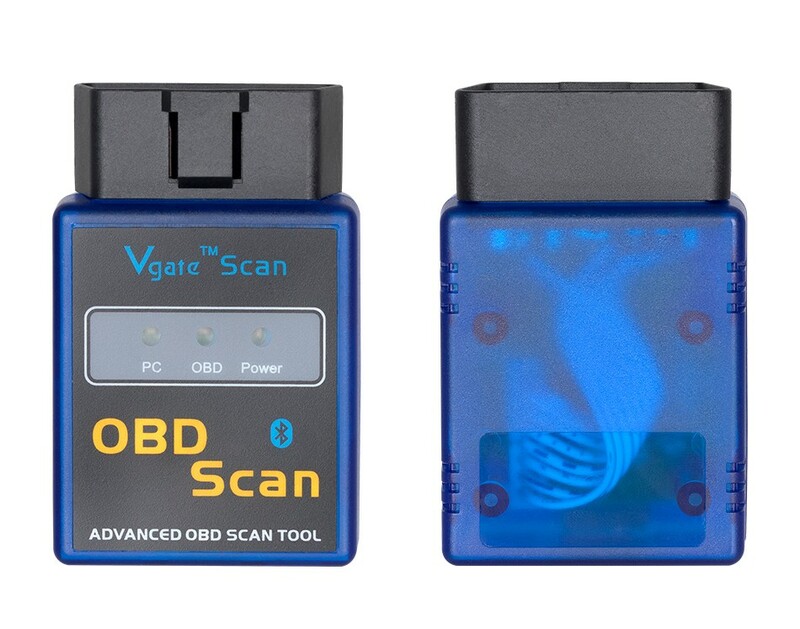 If your vehicle does not fall into any of the above categories, look under the hood and try to locate a label that explicitly states that the vehicle was designed to comply with OBD-2 legislation. 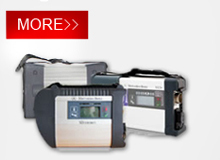 You can also consult your vehicle’s owner’s manual and perhaps contact your local dealer. 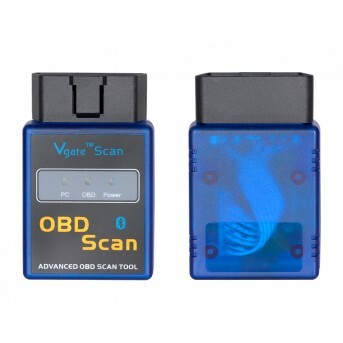 However, be aware of the fact that many dealers do not know the difference between OBD and OBD2. 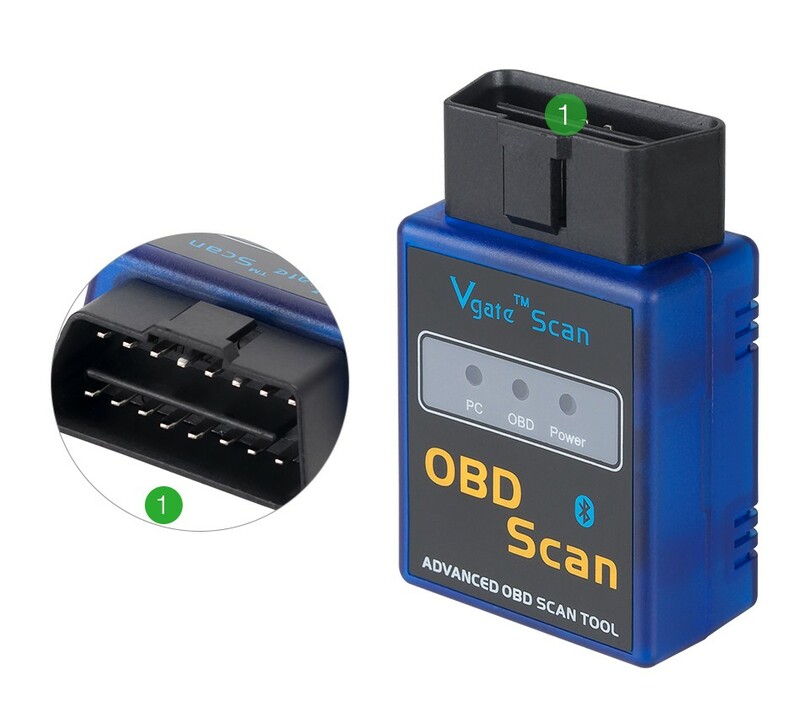 If the vehicle is not OBD2 compliant, you cannot use a generic OBD2 scan tool such as ElmScan to obtain diagnostic information from your vehicle. 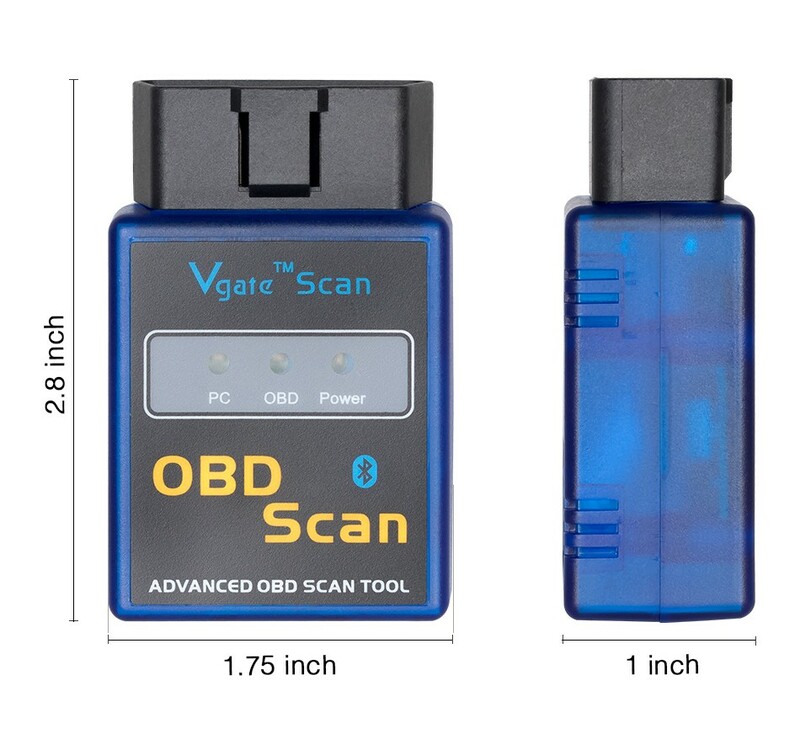 But my car has the 16-pin OBD connector, shouldn’t it be OBD2 compliant? No, not necessarily. 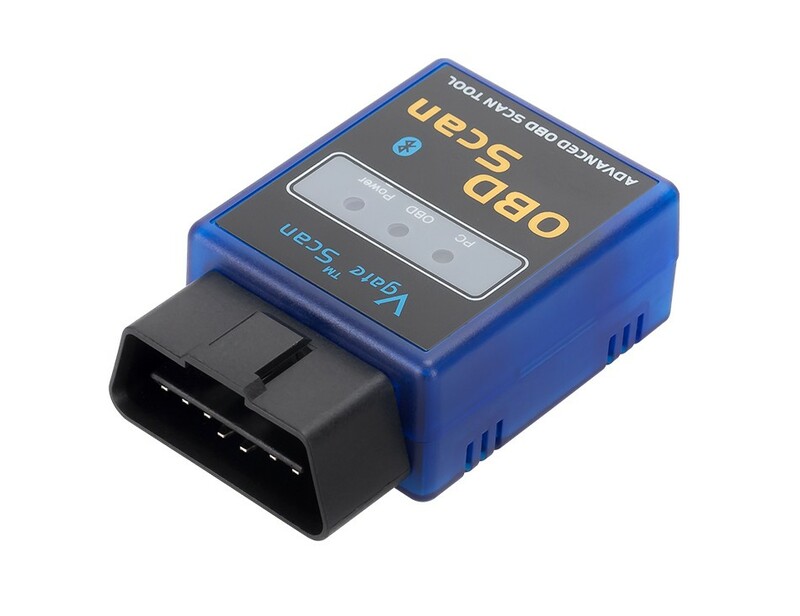 A lot of European and Asian manufacturers equipped their vehicles with D-shaped 16-pin connectors long before they began installing OBD2 systems on those vehicles. 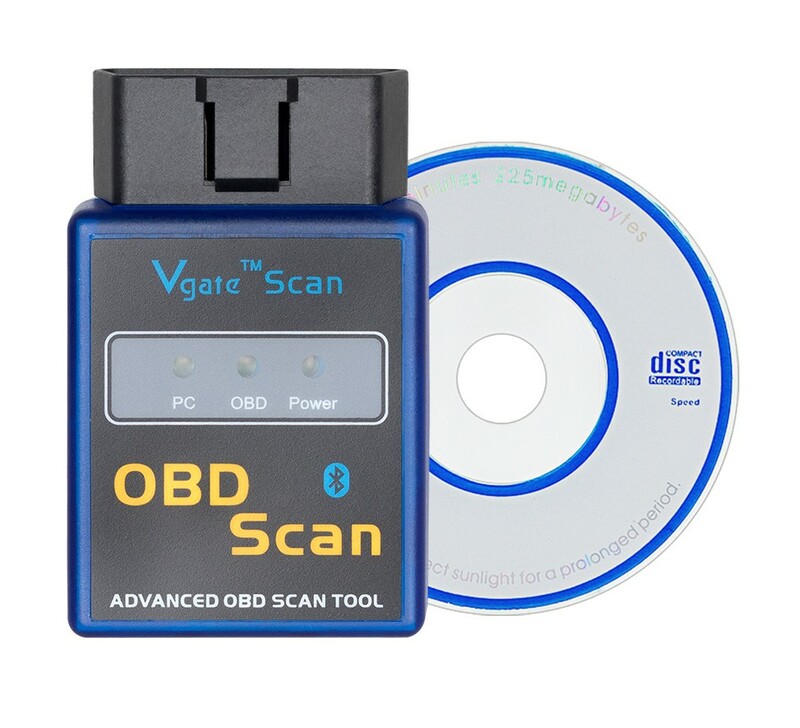 One curious thing to note here is the fact that most non-EOBD compliant vehicles had a DLC that does not fully conform to SAE J1979. 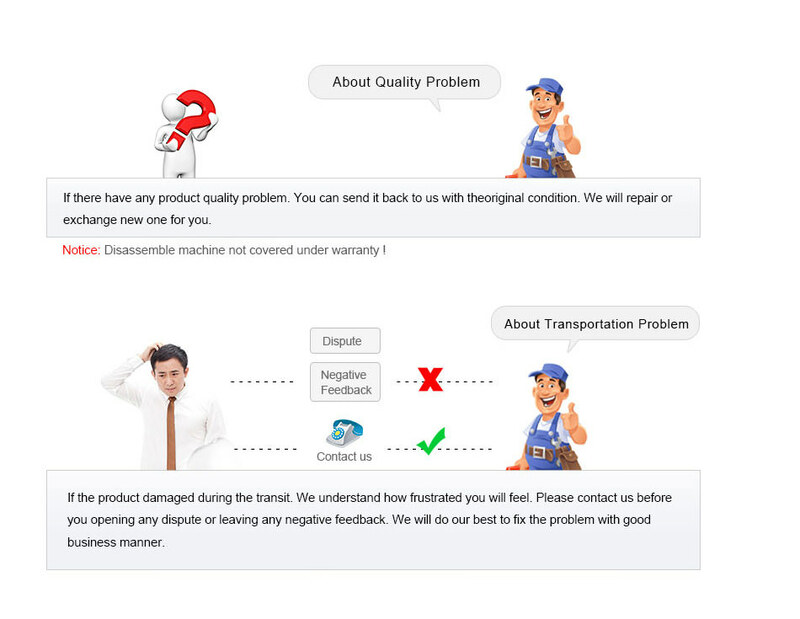 *in program ELM327 identifier,it shows below. 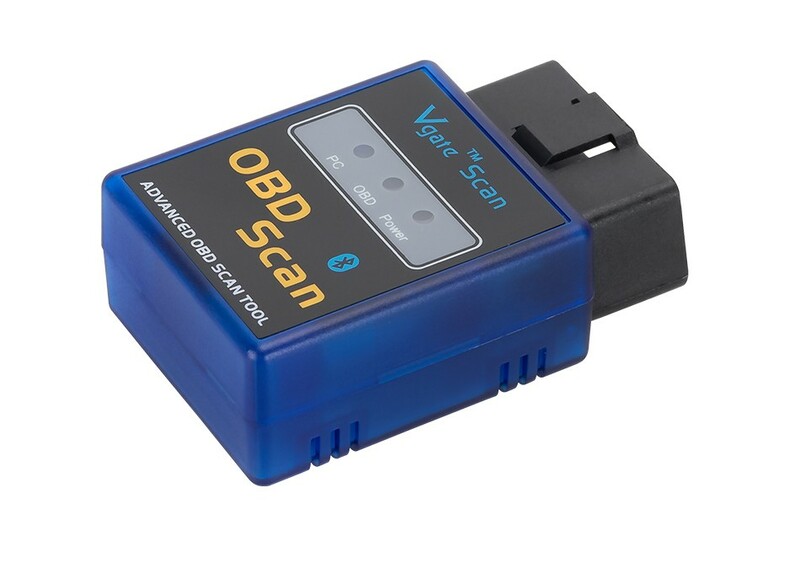 The newly developed high-quality wireless scan tool, support OBD2 protocols.